There's a new way to log in to the Nintendo website! You can now log in to the Nintendo website using your Club Nintendo account, or your Nintendo Network ID, if both are linked. You'll receive 750 Stars, which can be redeemed for items in the Club Nintendo Stars Catalogue! You can choose from items such as download codes for games (some of which are available for just 600 Stars), soundtrack CDs, and much more! Logging in with your Nintendo Network ID will also log you in to Club Nintendo, and vice versa. 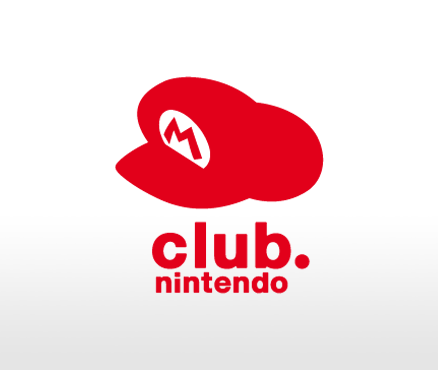 To link your Nintendo Network ID with your Club Nintendo account, simply log in with your Club Nintendo account as usual, and follow the instructions on-screen. If you don't have a Nintendo Network ID, but you'd like to continue to receive news from Nintendo* after September 30th, including info on the latest developments of the upcoming membership programme, you can choose to be kept updated instead! Please note: this promotion is not affected by linking your Nintendo eShop account with your Club Nintendo account. If you have already linked your Nintendo eShop account with your Club Nintendo account on your console, you can still participate in this promotion by logging into your Club Nintendo account on the website and following the instructions on-screen. *If you choose to let us update you, you'll receive news to the email address that's registered in your Club Nintendo account. If you'd like to receive news to a different address, please change your registered email address in the Club Nintendo account settings section.